Link to Treasure Valley Beekeepers Club, Idaho. 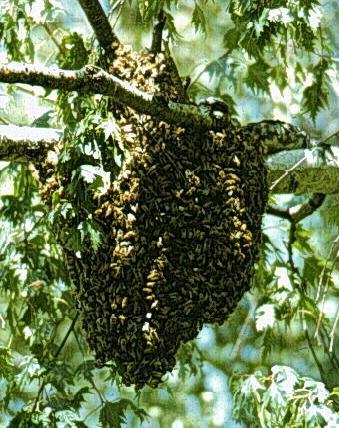 Our swarm list is a courtesy to beekeepers and the general public, and is maintained on an "as-we-can" basis. Ruhl Bee Supply provides this list as a free community service. 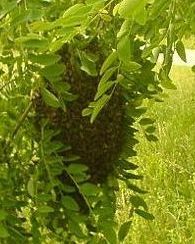 We make no claims to the competency or professionalism of listed beekeepers, and are not liable for their services or conduct. 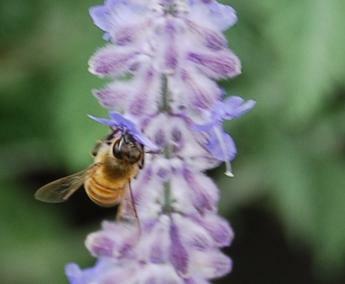 Attention Beekeepers: If you would like to be on the updated list, please e-mail brandi@brushymountainbeefarm.com. 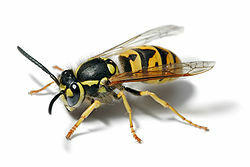 with your information: Name, Phone # and County where you will be available to collect swarms. It's okay to list more than one county. Please also indicate if you wish to be listed as a beekeeper who specializes in structural removal and if you are licensed, please provide your license #.